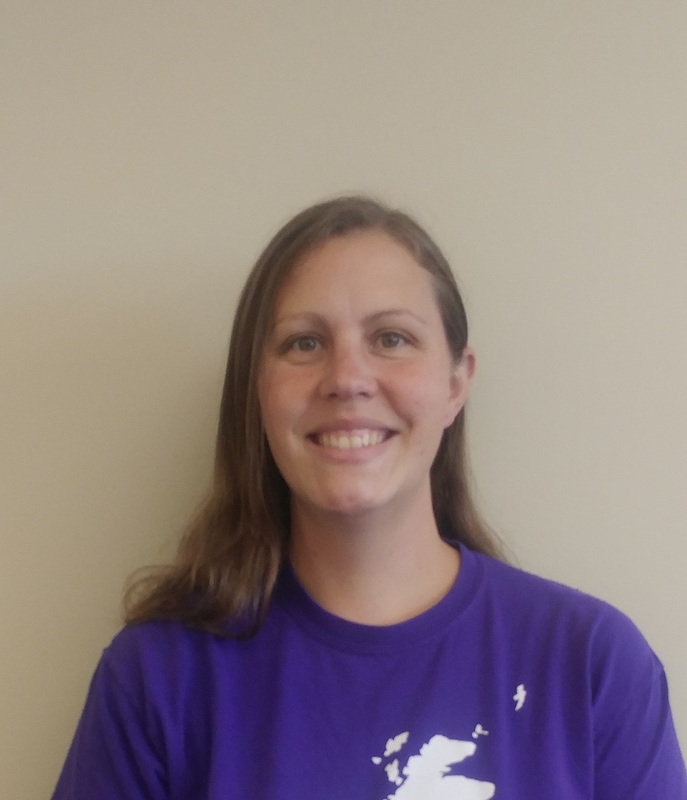 Amanda is an ordained Deacon in the UMC who specializes in working with youth and children. She grew up in Fort Wayne, IN but has lived in the Huntsville area since 2008 when she married her husband Stephen. Together they have 2 children, Scott and Lauren. Amanda cares deeply for young people and works to give them tools to make the Christian faith their own. She’s worked with people from a wide variety of economic and cultural backgrounds and celebrates the beauty and wonder of God’s creation through God’s people. Amanda looks forward to seeing what God’s going to do here at Ford’s Chapel UMC.